“Employees are a company’s greatest asset.” – Anne M. Mulcahy, former Xerox chairperson and CEO. This popular quote is popular for a reason – because it’s true. Employees are your greatest asset and when companies implement employee activation programs, they turn into your company’s greatest marketing asset as well. Employee activation requires you to assess how your employees feel about their roles. It also requires you to work with management in order to empower your staff so they can become thought leaders in their industry. Empowering your employees through activation is a win-win for everyone: happier employees mean better customer service and improved customer loyalty resulting in increased revenue. Discover why so many of your employees are unhappy, what that is costing you, and how to set up your own program. A lack of flexibility and empowerment among employers is creating an unhappy workforce. One actively disengaged employee costs a company 35% of their salary. 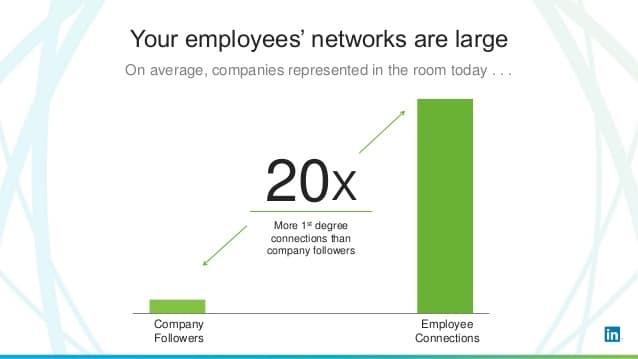 Employee activation builds trust between management and employees by empowering them to become thought leaders in their field. Employee activation results in happier staff, improved marketing campaigns and increased revenue. Why Do You Need to Care About Employee Activation? The digital revolution has shifted everything from how brands and consumers interact to how your employees want to work. Employees are now seeking flexibility from employers with work from home opportunities and flexible schedules. The demand for employer flexibility will only increase over time. In 2017, a Gallup survey reported that 43% of employed Americans spent at least some time working remotely. It also indicated that a lack of flexibility from employers is one of the main deciding factors to either leave for a new job or become a full-time freelancer. In addition, your employees are not feeling the love. Eighty percent of employees feel they can do their jobs without their managers and cite communication breakdowns, unapproachable management, lack of motivation and trust as the reasons for their discontentment. It’s a costly problem for you and your company. Not only do disengaged employees tend to spread the negativity to colleagues, but this also does damage to client relationships and prevents company growth. It is estimated that actively disengaged workers cost an organization 34% of their salary. If one actively disengaged employee makes $55,000 a year, their unhappiness costs a company $18,700. Multiply that by 18% and you have a major problem. It is clear that approaching employee happiness issues with traditional problem solving methods no longer work. Employers are now asked to meet employees where they are on all levels, value their input, and cultivate and celebrate their professional aspirations and accomplishments. Whereas traditional methods would have been a one-way line of communication between management and employees, employee activation fosters trust, empowers, and ultimately creates an ambassador out of your employees. Once trust has been established, employees are more likely to share brand information on their own social media accounts. This willingness alone pays dividends, according to Nielsen. This part may be a bit hard to swallow at first but I promise it gets better. You need to get a feel for how your employees are feeling about their jobs and the company. I found the following approach works well for gauging your employee’s engagement level. Several years ago, I met with a number of clients in the business services and consumer industries who were struggling. We asked over 200 employees at each company one question for four quarters in a row: does your manager champion your idea? It forced our clients’ managers to readjust how they approached their relationships with their employees. 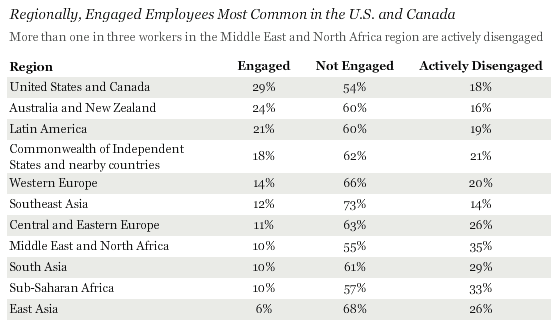 By the fourth quarter, employee engagement had increased by nearly 20%. Similar to any new marketing initiative, you need to take your company’s objectives and goals and determine the best tactics to reach your target audience on their preferred social media platforms. This includes a road map that identifies the content pieces and key messages to be used, while also determining the KPIs that need to be monitored. Select a small group of employees to take part in a pilot program. This allows you plenty of time to identify any problems that need to be addressed before it’s implemented company-wide. Many management teams cringe when they think of asking employees to promote their brand on social media. That’s why it is critical that employees are 100% clear on what is and is not permitted. I recommend that you educate your staff with tips and strategies that help strengthen the messaging and determine whether or not approval processes need to be in place. A successful employee activation program means the staff is aligned with your brand and its mission. To do so, they need to understand that employee activation means they are given ownership of your brand’s messaging. This sense of ownership should inspire them to want to join and continue being your brand’s advocate. It is up to your management team to continuously provide fresh content to employees and identify what content can be recycled. This is where the plan you came up with in step 2 is critical as you do not want any long periods of silence. Help your employees understand that by being an advocate for their employer, they have an opportunity to become thought leaders in their specific role. Provide them with the necessary training in social media to help them reach their goals. Reciprocation extends beyond professional growth. Provide participating employees with what they want – an extra day off, a work-from-home day or maybe tickets to a concert. 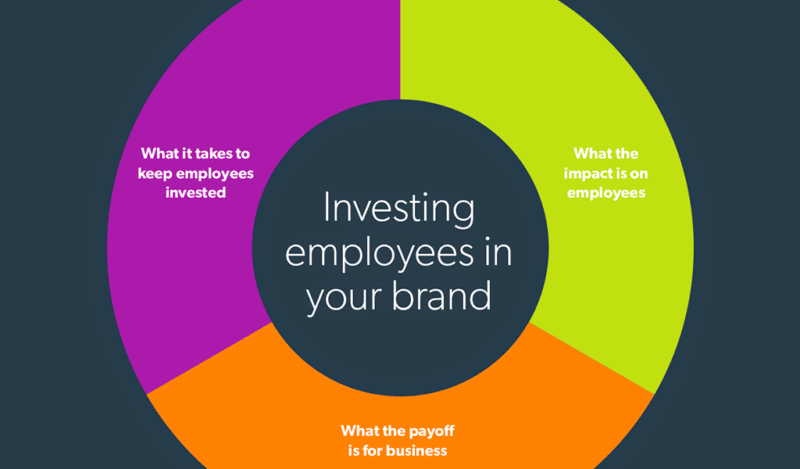 This is the part of the employee activation program your boss will care most about: the return on investment. 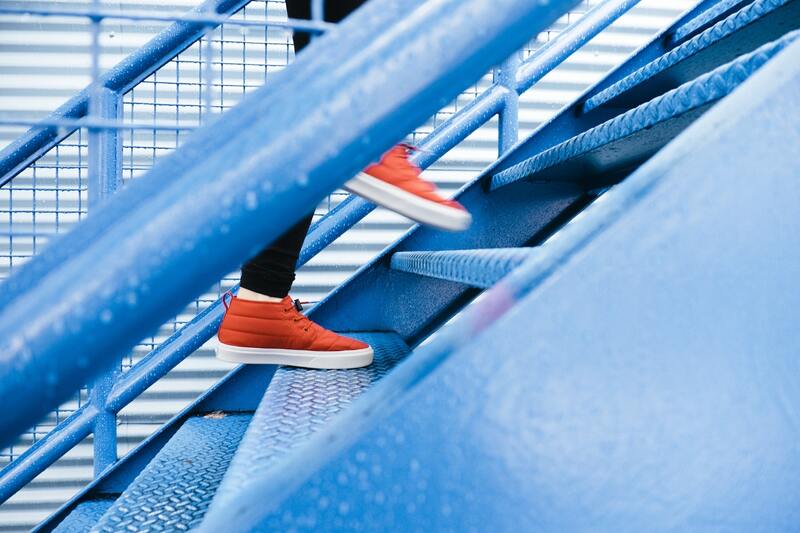 By setting up a dashboard to monitor the progress of your activation program, you can quickly identify what is working and make adjustments to what is not. I have been on both sides of the equation: the employee who is not thrilled with their employer and the employer dealing with an actively disengaged employee. This is why I am passionate about helping brands empower their employees while drastically improving their marketing efforts and revenue. Want help with your employee activation program? Contact us today!